Disclosure: Thanks to Hershey and MarketVision for inspiring me to start summer traditions with my family through this tasty partnership. Regardless, all opinions expressed are my own. Think back to your childhood summers. What are some of your fondest memories? Being born before the internet age, things were simple and we spent a lot of time outdoors. As a parent, I want some of that simplicity for my kids. 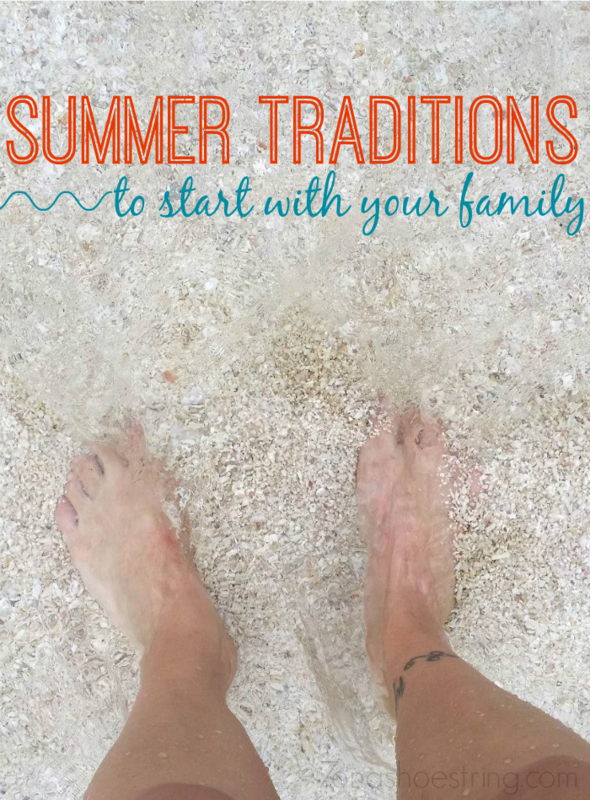 Therefore, I started thinking about summer traditions to start with your family. 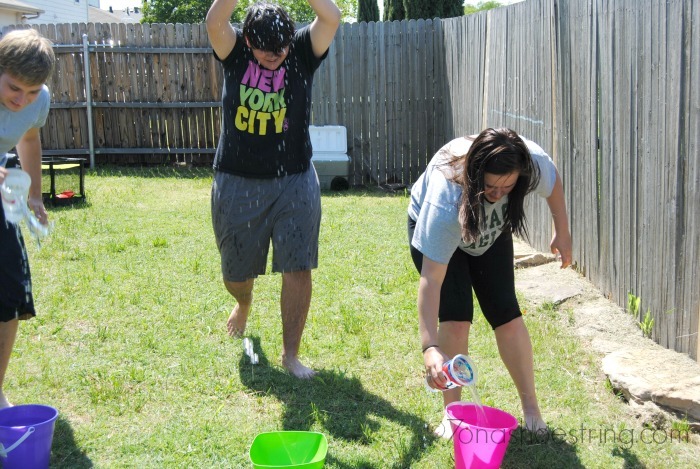 Most of my family traditions happened right at home… in our front yard. We lived to be outside and enjoyed the time spent outdoors. Today, we still do. At my parents’ house, we are always out under the covered porch simply talking until the sun goes down and beyond. Simple things. But those memories are what make our family who we are and the things I want to share with my kids. Pitching in a tent in the backyard is easy and fun! 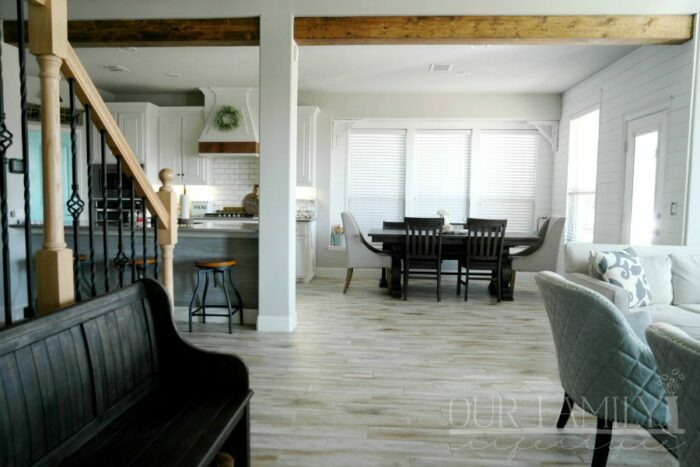 You can have all the comforts of home… with a little bit of nature as well. Depending on where you live, it can actually be quite an adventure. 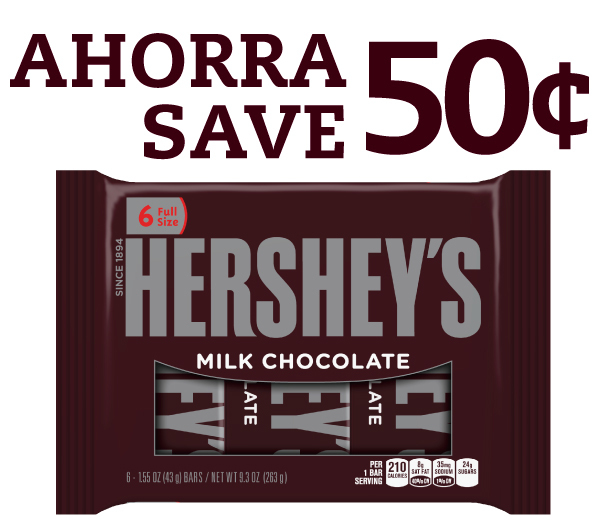 Plus, you must make Hershey’s S’mores around the campfire. It’s like a right of passage in your childhood. 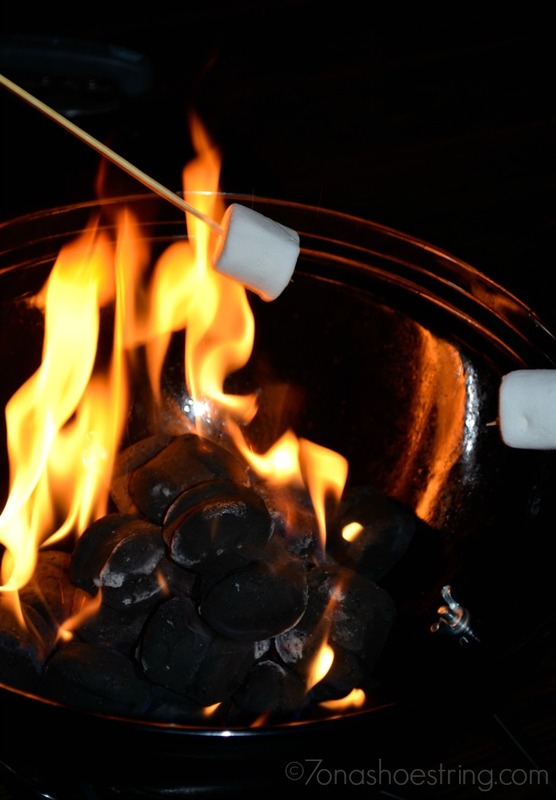 S’mores and stories under a starlit sky are what summer memories are made of! 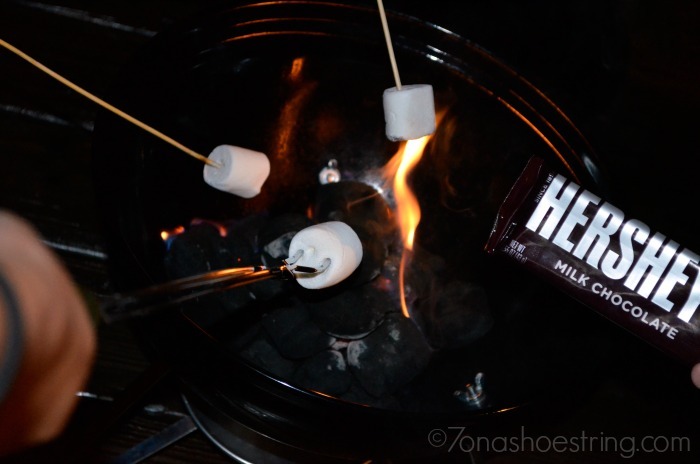 Grab a package of Hershey’s Milk Chocolate Bars, graham crackers and marshmallows and you are ready to start roasting! 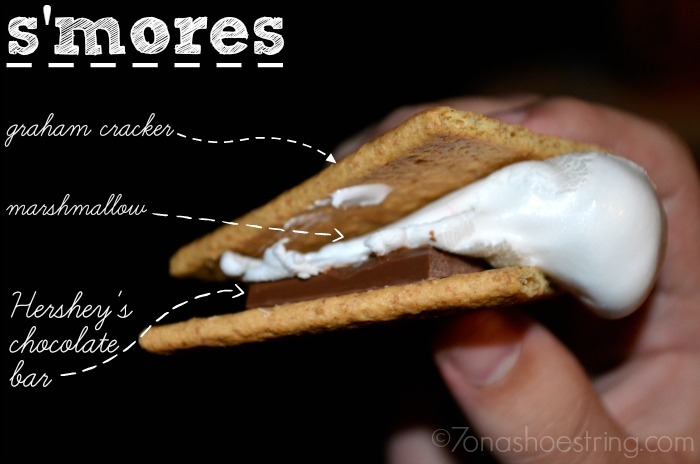 Place a square or two of Hershey’s onto a graham cracker, roast your marshmallow and then sandwich them all together. Enjoy the summer treat! Oh, I even have a coupon to share so you can get started now. Go make s’mores memories! This is truly one of our favorites. We bought a projector on clearance once year and have found it to be such a great asset to our traditions! We set up chairs and an air mattress on the patio, wait for the sun to go down, and then use the side of the house or fence as a movie screen. Popcorn and (more) s’mores for everyone! We have our family field day on the calendar! Next month, our entire family will spend one day engaging in some friendly competition! We have outdoor field day games planned and cannot wait for the fun! Planning is simple. 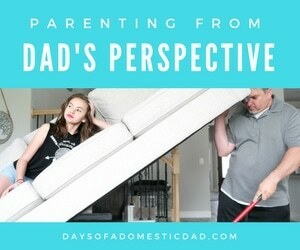 Grab items around the house and create your own family field day. Have each family or team wear a similar color and then put together a few prize packages for the winners. It’s all in the name of family fun! 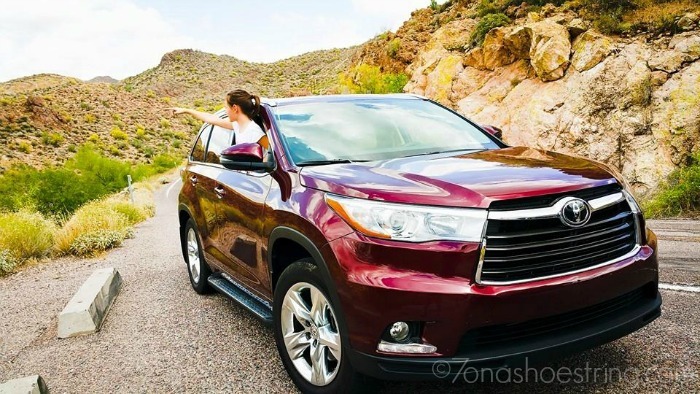 Pack the car up and take at least one road trip! Somewhere. Anywhere. Just get out and discover the world outside your neighborhood. Whether it’s a day trip, overnight stay, or week long adventure… just get away! The time with your family is amazing and, once again, you are making memories that will last a lifetime.